We all do it. Every single one of us. We look for a competitive edge, a new tip or trick that will take us to the next level, a top-secret solution to improve our game and give us an edge on show day. People spend a lot of time and effort searching for secrets, thinking if they had an inside track they could level up or even upend the competition. There’s one secret in the show stock business most people aren’t prepared to handle. Are you ready? Here it comes! There are no secrets. There is only knowledge, and the funny thing about knowledge is we all start in the same place. We all start with zero knowledge. It’s true. Even Kirk Stierwalt once knew nothing about cattle. Think about that for a second! Even the path to mastery starts at zero. So what does it take to attain knowledge and what do you do with it after you gain it? Knowledge comes from many sources. I think if you asked any of the Weaver Leather Livestock ProStaff, they would tell you that knowledge mostly comes from experience, repetition and lessons learned the hard way, but it also comes from a willingness to listen to those who already have the knowledge you need. Each of these men would admit they gained knowledge from the folks who came before them. Continuing the tradition of passing knowledge on to others is one of the big reasons they dedicate so much of their time to sharing what they know. Another funny thing about knowledge is that once you have it, it’s not going anywhere. It’s “like riding a bike”, so they say. Once you learn that lesson, it stays with you forever. So what do you do with it once it’s there? First, you use it to improve yourself. Maybe you made a mistake. Now that you know you made a mistake, you never have to make it again. 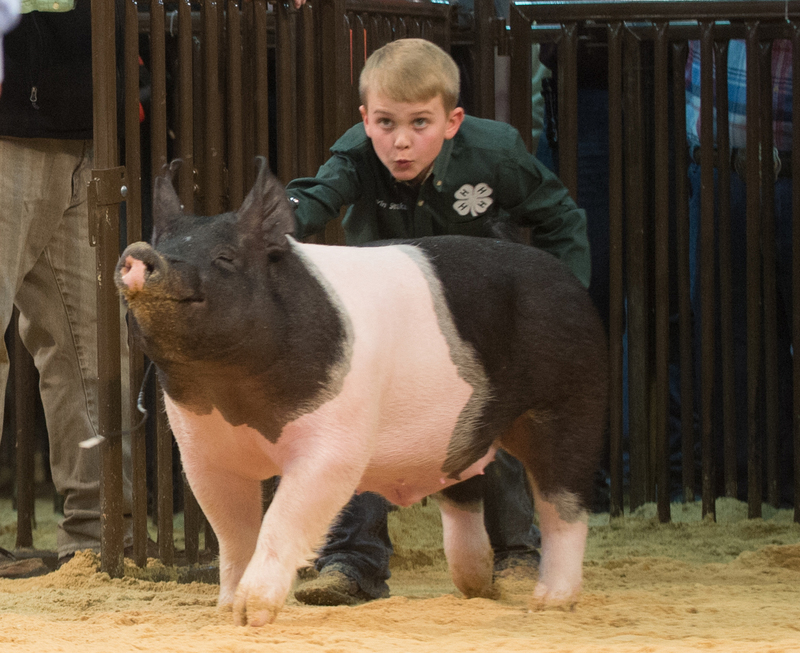 Maybe someone shared some knowledge with you – for example, the judge might have critiqued the way you showed your pig. If you’re willing to listen to that critique and recognize that the judge shared that knowledge because he/she wants you to improve, now you have new knowledge to apply to your project and make yourself better. But there’s one more step to complete the knowledge circle and this is the most important step of all. 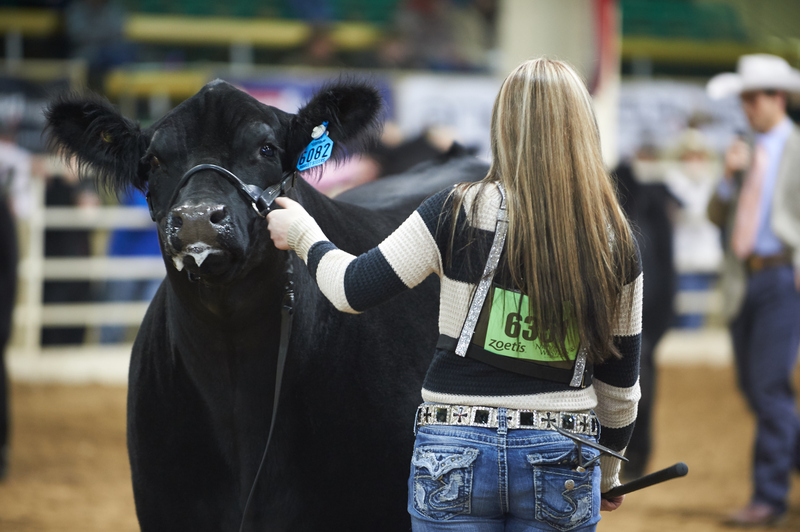 Just like the ProStaff shares their knowledge with you, you have the duty to take what you have learned and pass it on to someone else who could use it, just like someone else once passed to you. Shhhh… Shhhhare your knowledge. It’s no secret, and it can make a big difference to someone who needs it. This is a great post! I have seen this forever, it is somewhat discouraging to be honest. Some people don’t have good teachers or good examples to follow. I have seen it over and over that the kids with more money for coaching or stepping up learn the fastest. I didn’t like it. I didn’t think it was right. By the time a kid learns how to compete they are too old to do it. I have always thought that if everyone could learn things faster, only the hardest working kids would win. I don’t know everything, but I know enough to share. 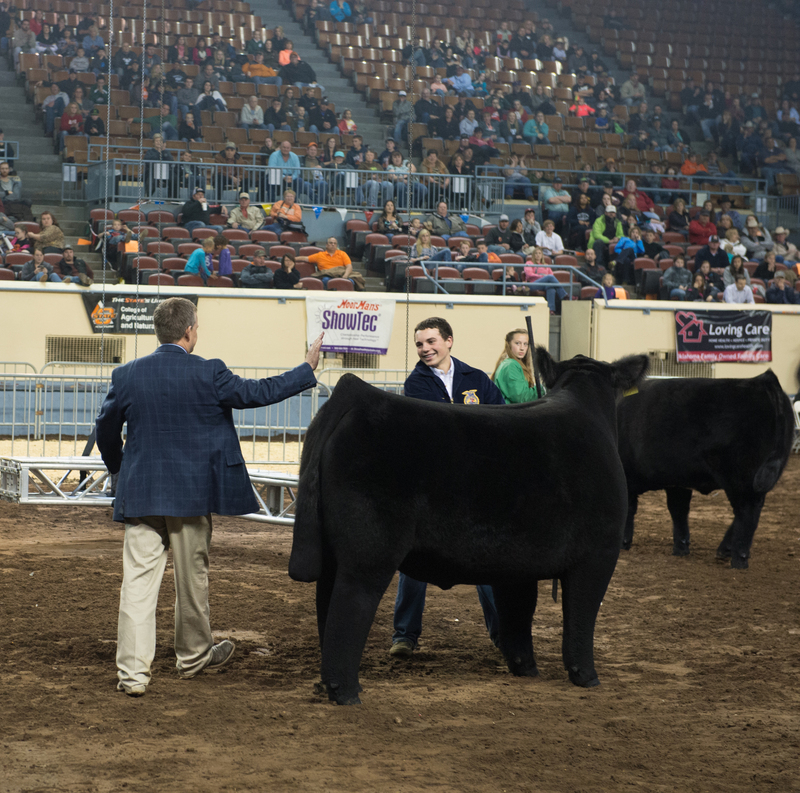 I have made it my life goal to write a series of books on showing livestock. With every tip I know included in the books. I am just 20 years old and I’ve already gotten started with the large species sheep, swine and goats. When I am finished with these I will go out on a limb to find more information for the other species and write a book that will truly change the way kids learn about livestock. A book will never do what advice and personal coaching can do, but it will change it ALL for the little people and give them a chance AS LONG as they put in the time and double check the information with true experts.